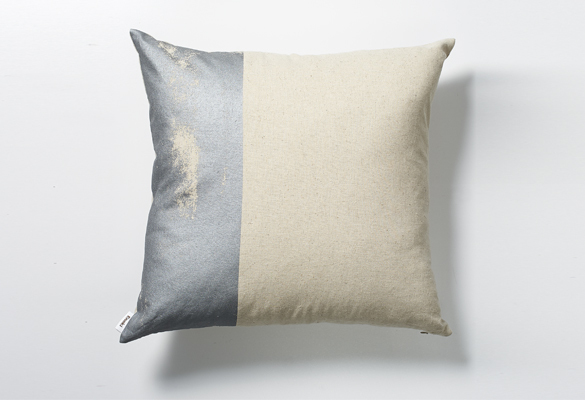 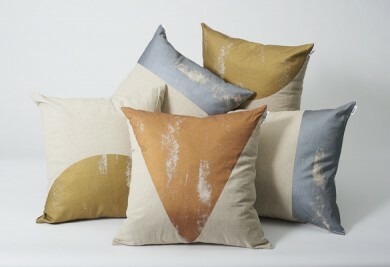 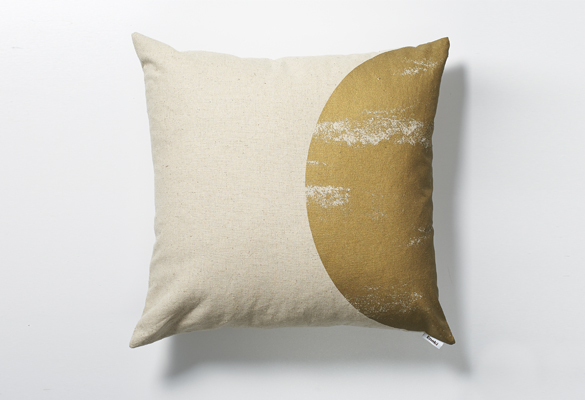 Three metallic forms, gold, silver and bronze are brought together for our new soft furnishings range, Element cushions. 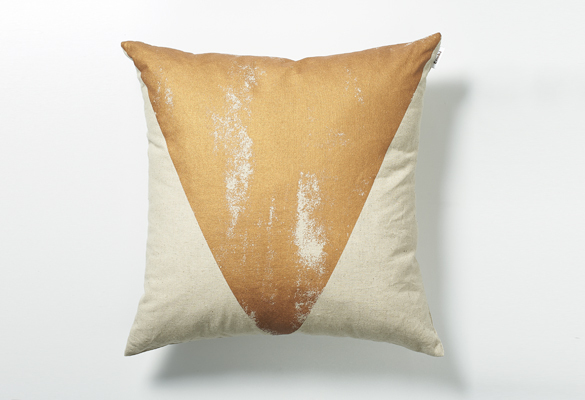 Available in three basic shapes, the clean lines contrast beautifully against the degraded texture within. 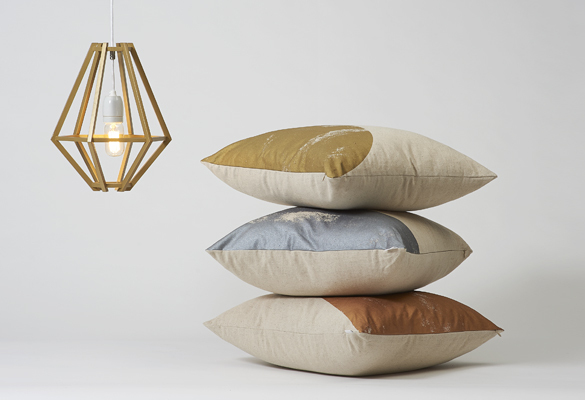 These cushions look great alone or work perfectly as a set of three.